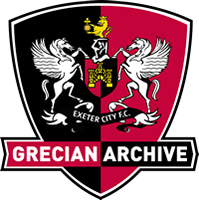 Simon Larkin, a reporter who has covered Exeter City for over three seasons, shares his thoughts on the old Grandstand and his memories of the club. In this interview he discusses his best and worst matches covered, match day routine, and some of the interesting characters he's met in the grandstand. 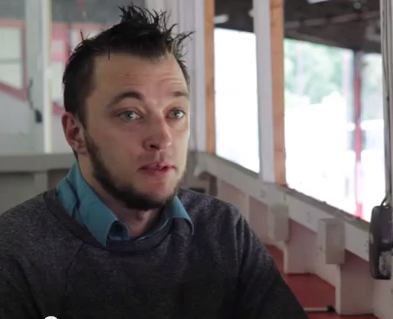 This interview was recorded as part of the Heritage Lottery Funded, History of St James Park project.